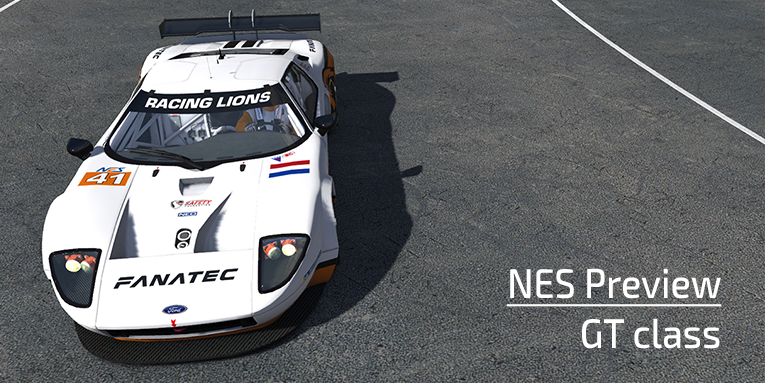 With the previews about the GTC and GT classes done, it is the turn for the Prototype (P) class. In this third article we will focus on the P class. 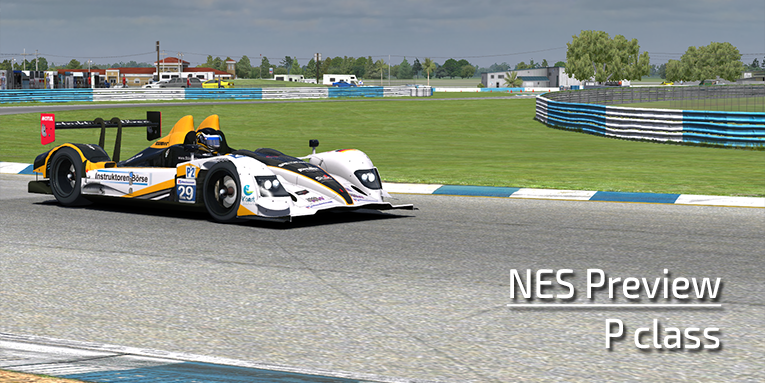 In this class all 15 teams use the HPD ARX-01C car. It is time to take a look at the possibilities for each team. After the rundown through the GTC class, it is time to go to the next class. 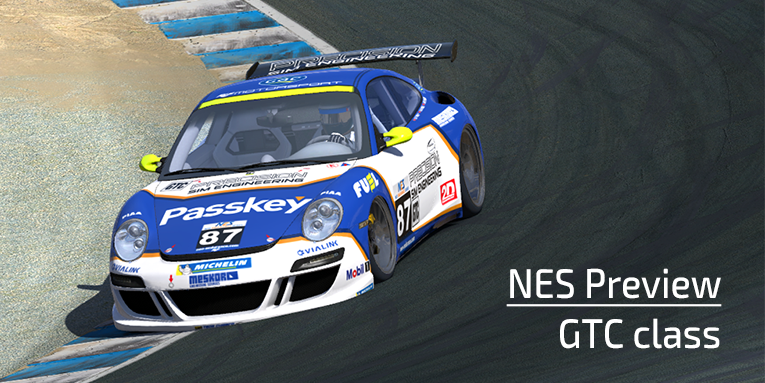 In part two of the NES preview the Grand Touring (GT) class is in the spotlights. 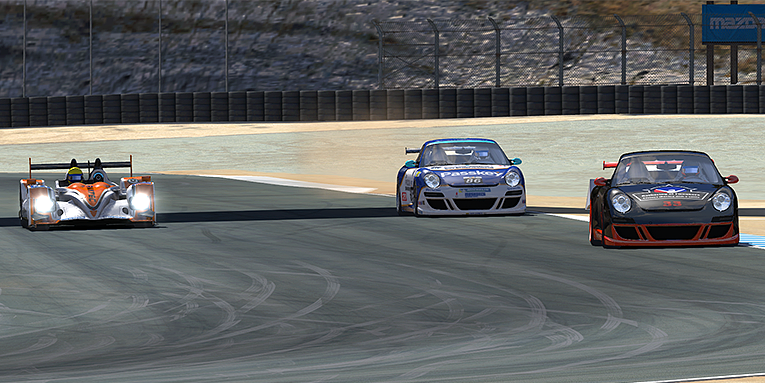 Let’s find out who are the 16 teams and their drivers in GT. Just like last time, the teams are ordered by number. 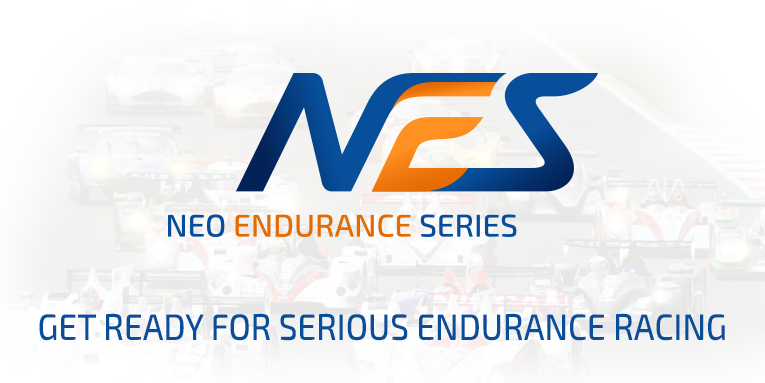 The start of the NEO Endurance Series is close and what better way to start it all of than with a quick preview by looking through the field. 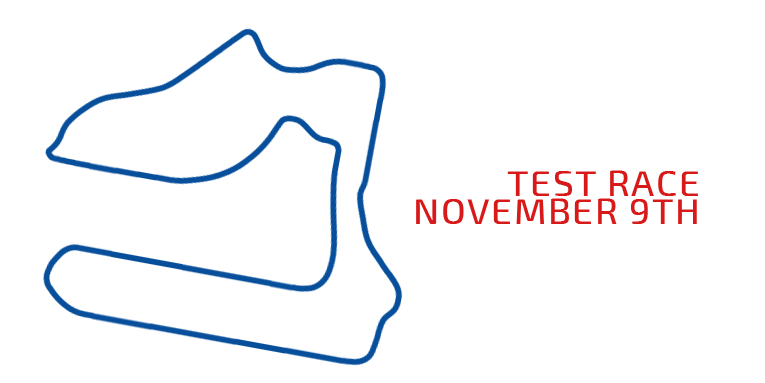 In this series of three articles we will take a closer look to the teams in each class. 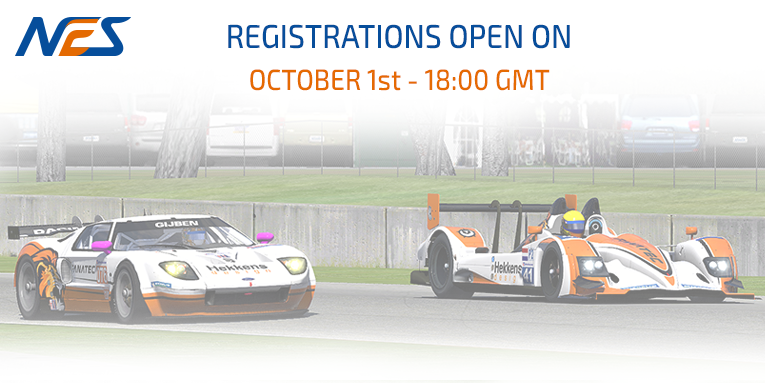 Get ready for serious endurance racing in iRacing! 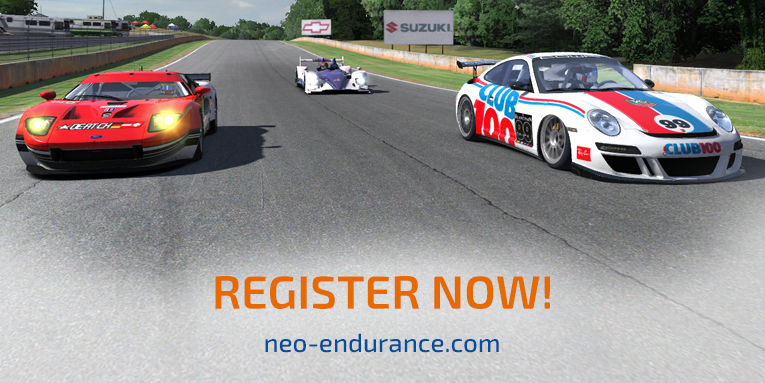 NEO just announced the NEO Endurance Series. One of the best leagues takes it to the next level.